20th Century Fox shares the first official poster for Joy (coming December 2015), starring Jennifer Lawrence, Robert De Niro, and Bradley Cooper. 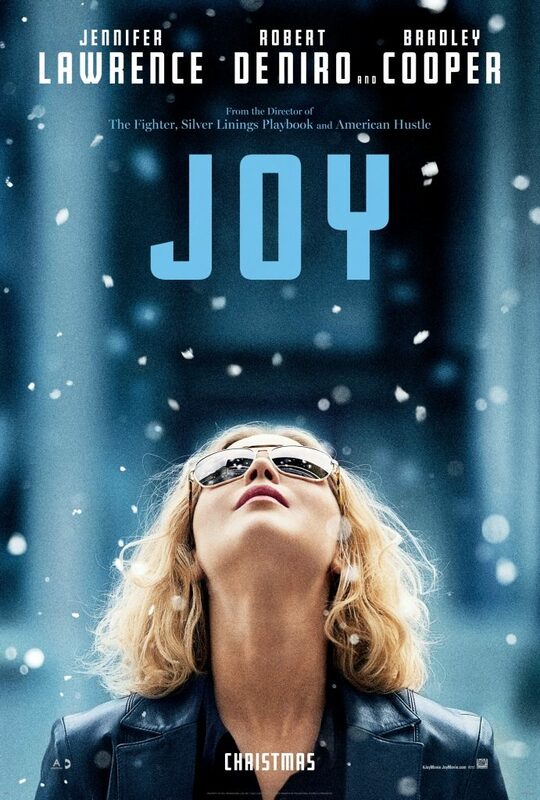 Yesterday, 20th Century Fox released the first official poster for the upcoming film Joy, starring Jennifer Lawrence, Robert De Niro, Bradley Cooper, Edgar Ramirez, Isabella Rossellini, Diane Ladd, and Virginia Madsen. Head over HERE to watch (or re-watch) the official teaser trailer that was released last month and read more about David O. Russell’s inspiration for the quasi-biopic.